Kicking off today and through to Monday, October 10th is a Bonus Week lined with unlockable rewards and discounts. 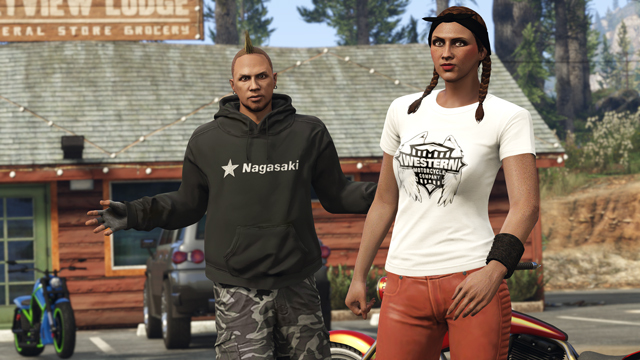 Play GTA Online this week and unlock the crisp, white Western Logo Tee and Nagasaki Hoodie, free at any clothing store. And for collectors, get the black Western Logo Tee when you pick up the new Western Nightblade. Keep your MC armed and loaded with discounts on Body Armor and Ammo – and pack an extra punch with 25% off high-capacity Drum and Box Magazines. 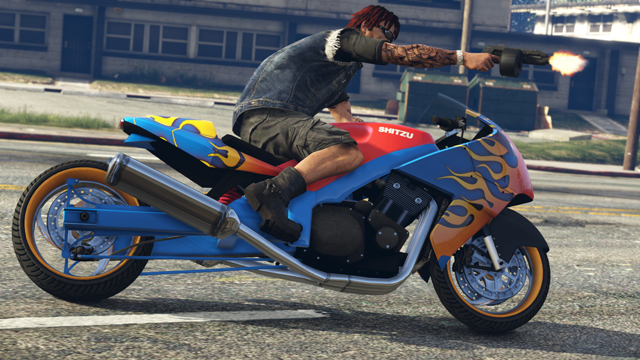 Or add to your MC’s flair with discounts on Weapon Tints. Suitably set to Motorcycles, this week's Premium Race is "Trench I" - over two helter-skelter miles of tight competition through a ten-story tunnel in the Grand Senora Desert. 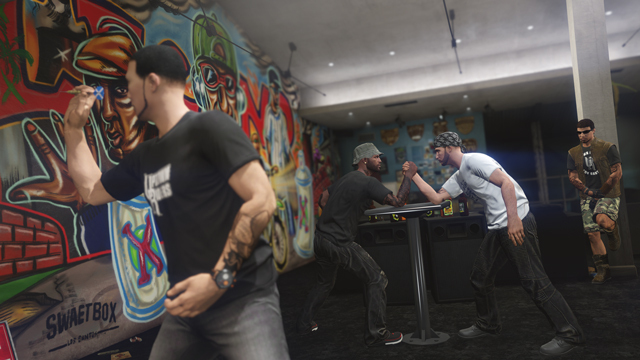 With GTA$ payouts for the top three finishers and Triple RP for all racers, enter the fray at the yellow Premium Race Blip in Legion Square or join via the Quick Job App. 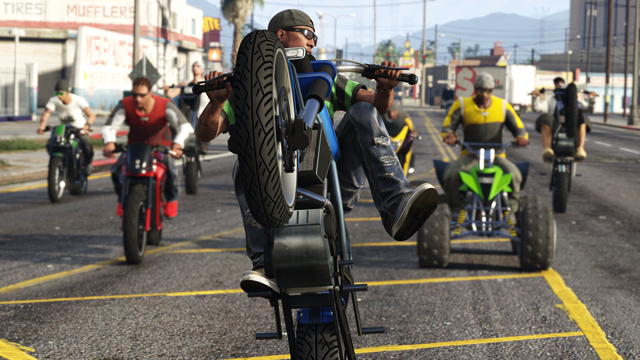 Shutterbugs with a penchant for a beautiful motorcycle or an eye for MC road formations, get ready to put your best shots forward in the #BIKERS Snapmatic photo challenge. 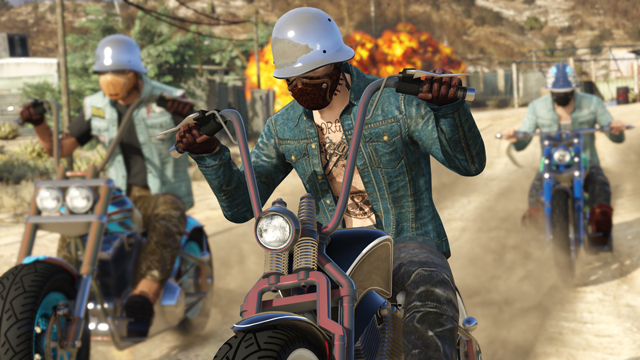 Rockstar is on the search for five winning Snapmatics that showcase all the hottest features of GTA Online: Bikers, from the latest vehicles to Clubhouses going about their daily business. 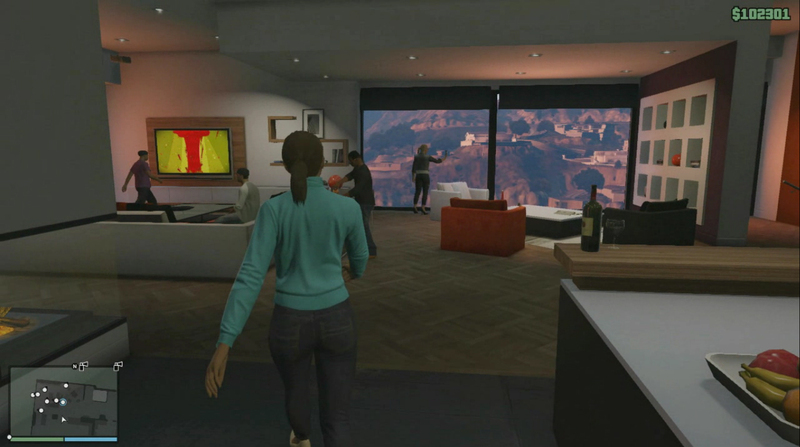 The five victorious selections will snap up GTA$1,000,000. Entry is open until end of day next Monday, October 10th and entries must be tagged with #BIKERS on Social Club. Official rules can be found here. 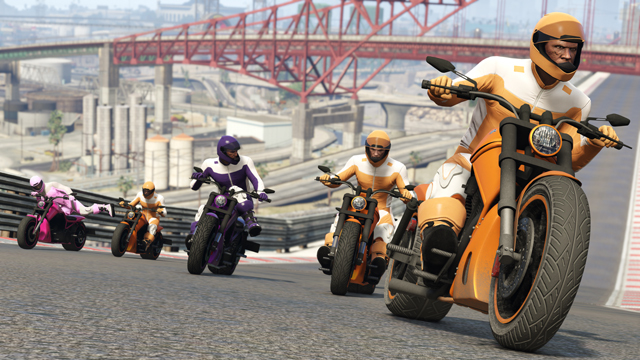 Today’s update also brings many optimizations, enhancements and fixes to GTA Online including items by popular demand including giving hosts the option to set “Non-Contact” for Stunt Races and the ability to use destroyed or impounded Personal Vehicles in Races. 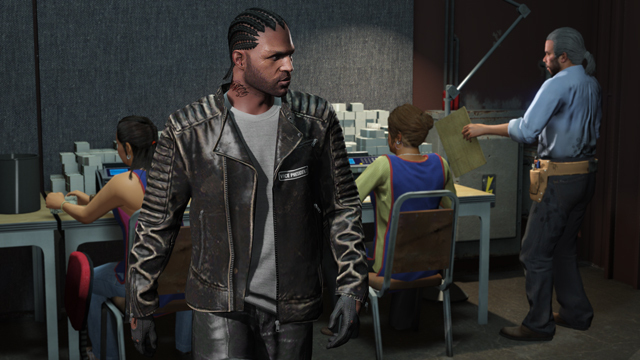 Check out full Title Update notes at the Rockstar Support website as always, and please remember to continue sending your feedback for consideration to us at [email protected]. 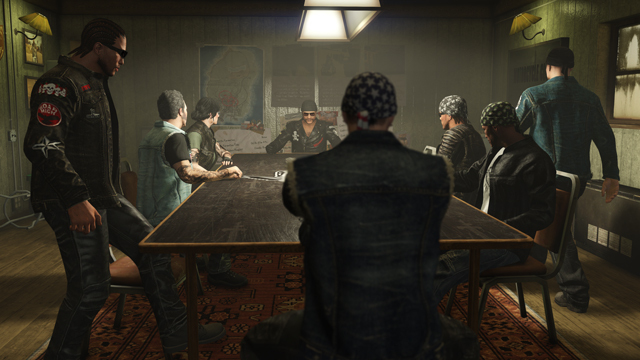 Plus look for more additional Biker content to be released in the coming weeks! Enjoy and hit up the forums!